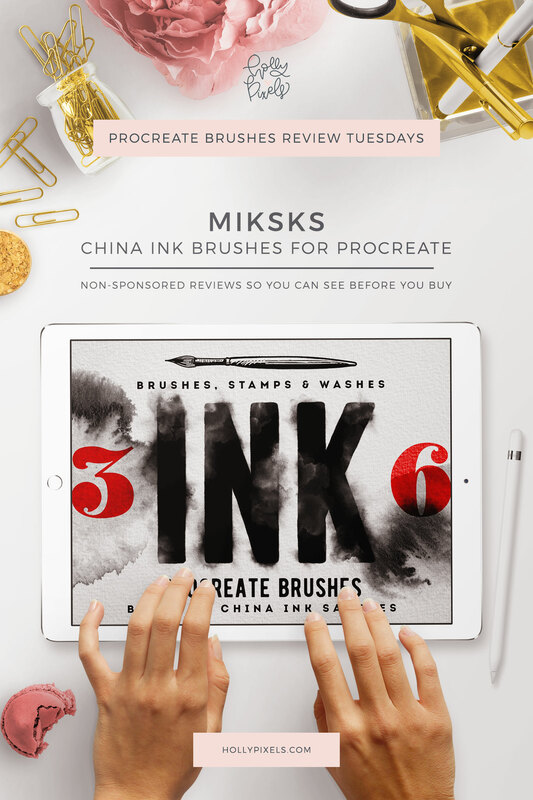 This week’s Procreate brushes review features China Ink Washes by MiksKS that can be purchased at Creative Market. Every Tuesday I pick a new brush set for Procreate to purchase and show you what you’re getting. This series is completely my own thoughts and opinions and is not sponsored by the brush lettering designers. 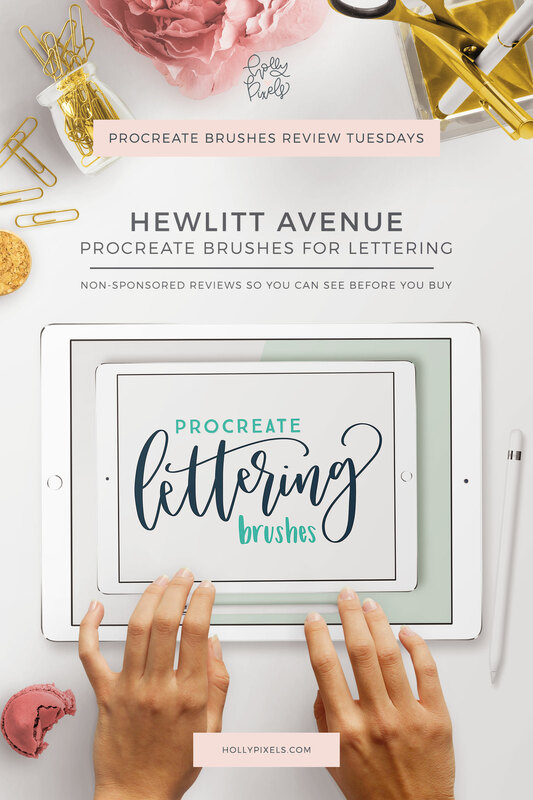 I used this set of brushes in my Watercolor Effect tutorial and I think they make a nice set to add artistic washes to your lettering. 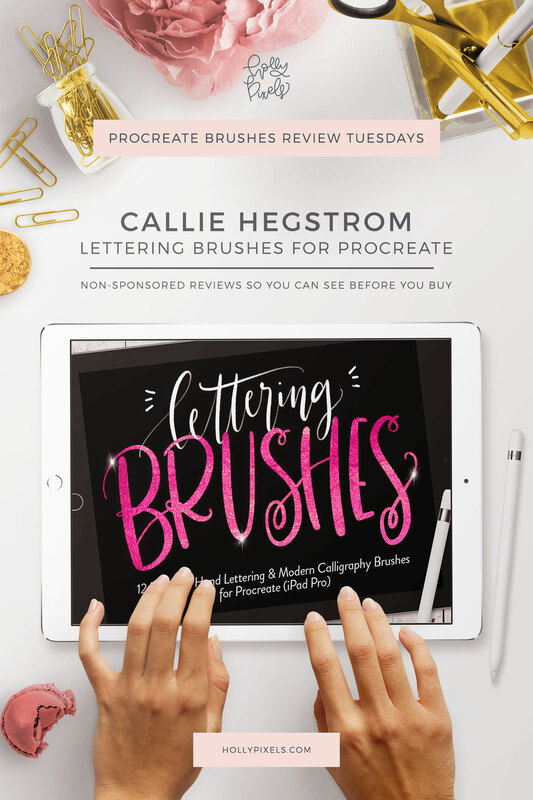 This set is probably designed for illustrators, but I’ll review it as a brush lettering iPad fanatic! 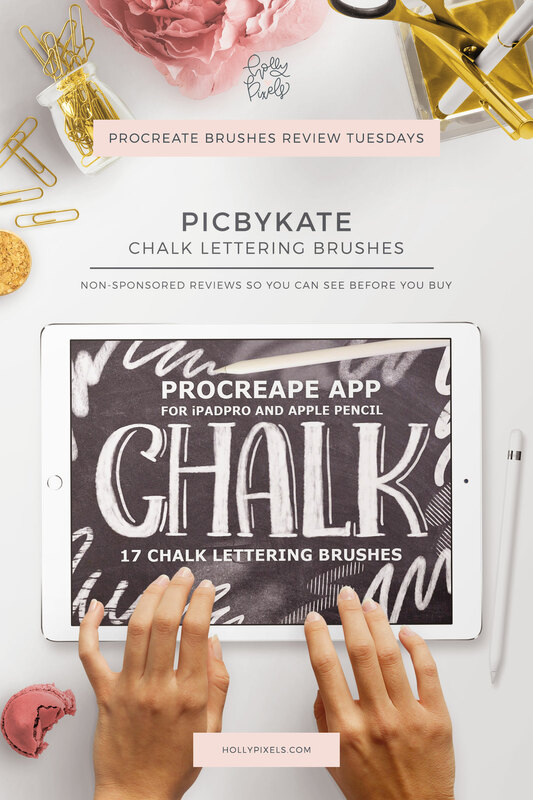 My name is Abbie, I have a ton of free brushes for Procreate that I primarily post to my blog and sometimes to the Procreate Forums. I have a comprehensive set of watercolour brushes which I developed to take full advantage of the wet media update in Procreate 4, which you may have spotted in use on Instagram. My name on instagram is @abbie_uprootjewellery. I know this doesn’t quite meet the criteria for these Tuesday posts but I thought you might find my stuff interesting. My Blog’s address is www. Uproot.com.au/blog and you can find my brushes on the Procreate forum too where my name is Abbie Nurse.